UKspace working with Innovate UK and SPRINT are organising a SME Forum event, which will be hosted by Teledyne E2V, focused on how industry can work collaboratively to help grow the UK space market. 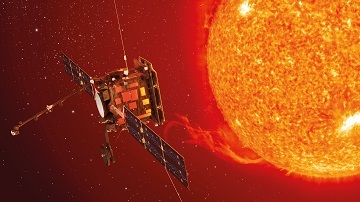 The UK space sector was valued at £14.8 billion in 2018 and this is expected to rise to £40 billion by 2030. With such a positive outlook the opportunities for SMEs look set to rise.